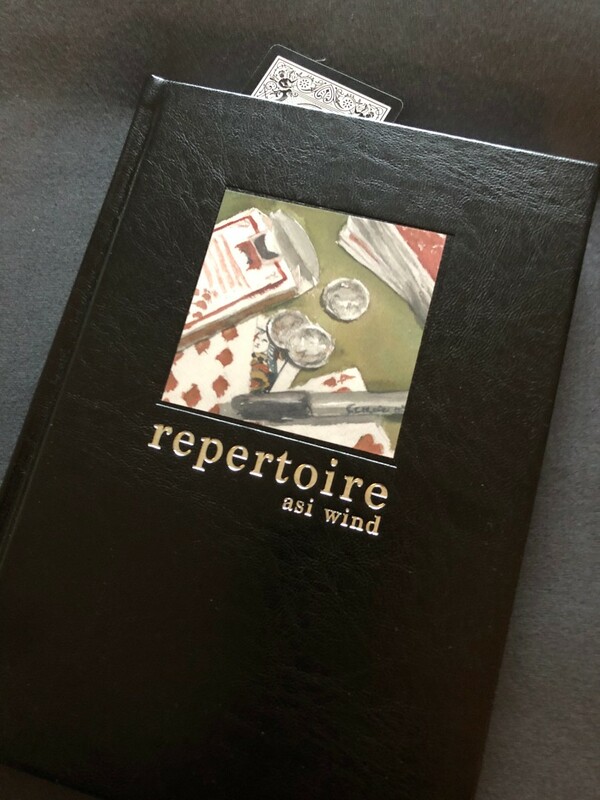 Categories > Card Magic > Just in..."Repertoire"! Some secret Santa's from our forum bought me this wonderful gift for Christmas and it just arrived today!! I can hardly wait to start digging in to this. I'm going to start by taking a look at any updates that he may have to his handling of A.W.A.C.A.A.N. I still have a heck of a time with the math, but would love to eventually add this to my "Repertoire". Thanks again, fellas!! You know who you are! My copy arrived on Monday. I have spent some time flipping through the pages, and look forward to digging in deeper. Very interested in hearing your thoughts on this book Rudy and Anthony. He was at the last Genii Convention and I watched him for a long time. He was always in the lobby surrounded by people. I have to wait until Christmas for mine. I did reread Jamie Swiss’ review on Magicana. While I think he's an industrial grade Richard, it's a very good starting point.